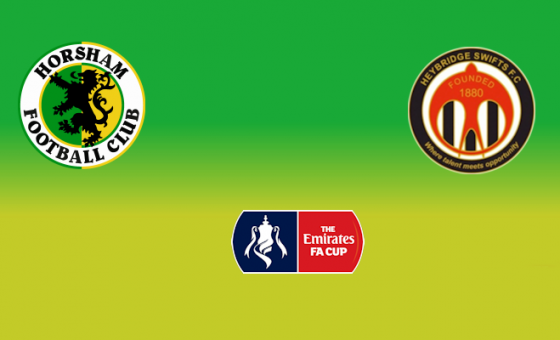 Horsham and Corinthian meet this Wednesday for the right to host Bostik League North Division Heybridge Swifts in the 2nd Qualifying Round of the Emirates FA Cup. The Swifts are currently 9th in the table having won two of their four league matches to date and earned their place in the next round thanks to a 2-0 home win against Newmarket Town. 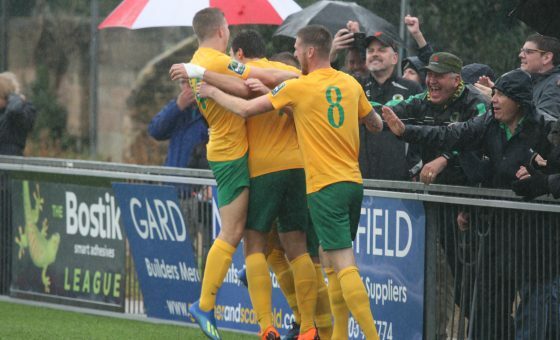 Supporters are reminded that Wednesday’s replay will kick off at Culver Road at 7.15pm.